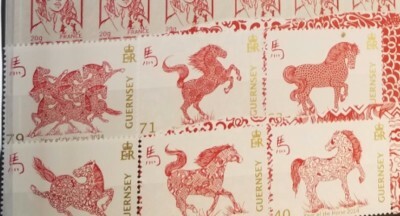 Stamps are one of the most popular collectibles in the world and stamp collecting was once called the "Hobby of the Kings" due to the high number of heads of state participating. Whether you've inherited a collection or have been collecting your entire life, you have the right to know the true value of your holdings. Only then can you decide whether it is worth selling or not. 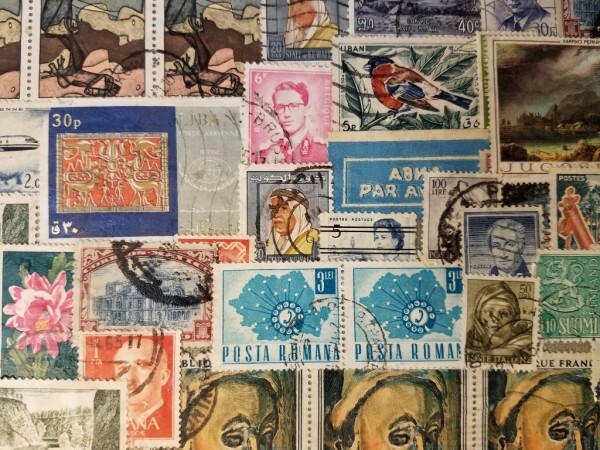 We have been in the business of buying and selling stamps for several decades, attending shows around the country and keeping a steady eye on the market. This allows for accurate evaluations and pricing.